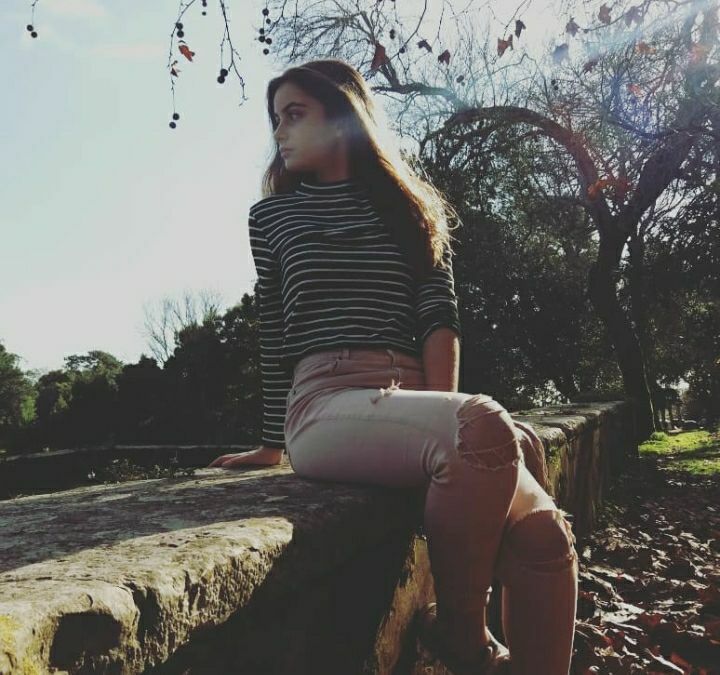 Earlier we reported on 13-year old Rita Laranjeira having won the Portuguese internal selection, called: Juniores de Portugal (beating over 70 other candidates!). Today she has released her Junior Eurovision entry ‘Gosto de tudo (já não gosto de nada)’ (English: I like everything (I don’t like anything anymore)). The song is about how teenagers view and interact with the world through social media nowadays. The song was written by João Só. He is the lead singer of the alternative rock group João Só & Abandonados and actually no stranger to the Eurovision bubble either, as a composition of his participated in the Portuguese national final, Festival da Canção, three times, most recently with ‘Andamos no Céu’ performed by Helena Kendall in 2017. The Junior Eurovision Song Contest 2018, where Rita will compete for Portugal with this song, will take place on November 25 in Minsk, Belarus.